There are many important marketing metrics that need to be regularly calculated and reviewed. The importance of customer acquisition cost for SaaS companies cannot be over emphasised. The relationship between CAC and LTV (Customer Lifetime Value) is as important and must also be calculated and monitored as a priority. 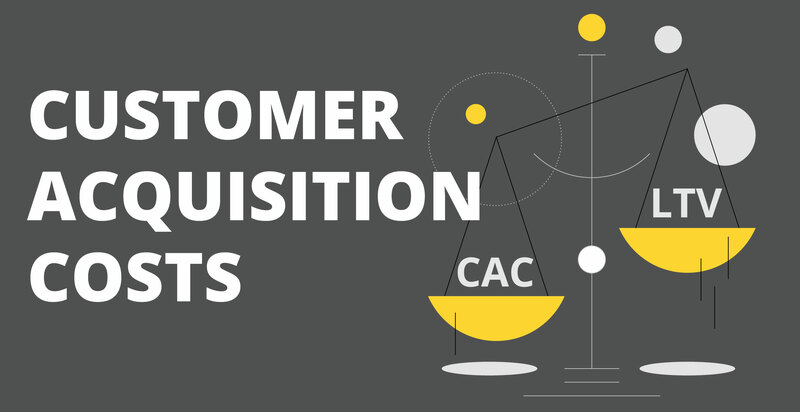 CAC is a measurement of how much it costs a company to acquire a customer. To calculate it you divide your Sales and Marketing Cost by the number of new customer's in a given period.